A world that feels real, alive and constantly changing. 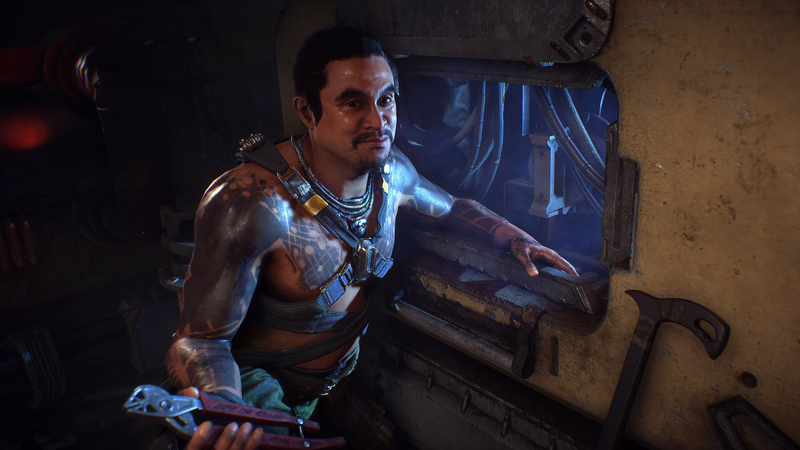 In this shared-world action-RPG, you and your friends are Freelancers—the bold few with the courage to leave civilization behind, explore a landscape of primeval beauty, and confront the dangers you find. Up to four players band together to take on whatever perils you discover as a heroic team. As your friends support you in your journey, so do your victories and rewards benefit your friends. 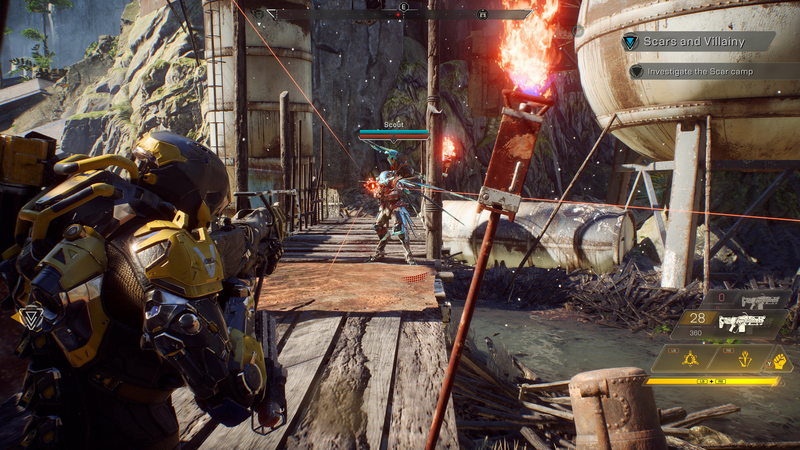 Wield an arsenal of Javelin exosuits, each equipped with unique weapons and abilities. 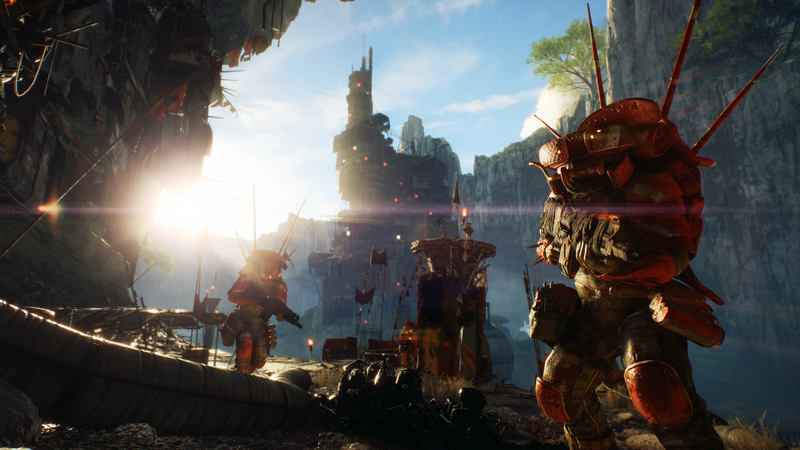 Customize them with gear you earn and craft, then use them to fly, leap, and climb through a contiguous open world. 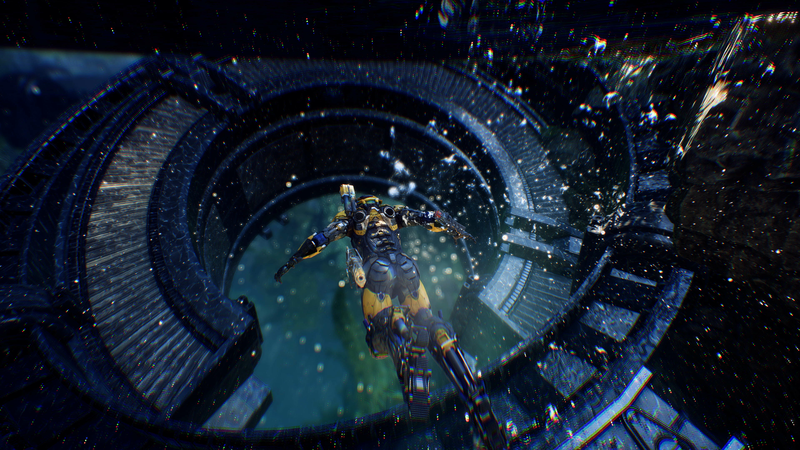 Experience massive, world-altering occurrences like Shaper Storms. Fight savage beasts and ruthless marauders. Delve forgotten ruins as you seek to defeat the forces plotting to conquer humanity. Your power grows with every step into the unknown. Whether plunder, revenge, or glory lures you onward, your choices will irrevocably change you—and the world around you. What is the main plot? 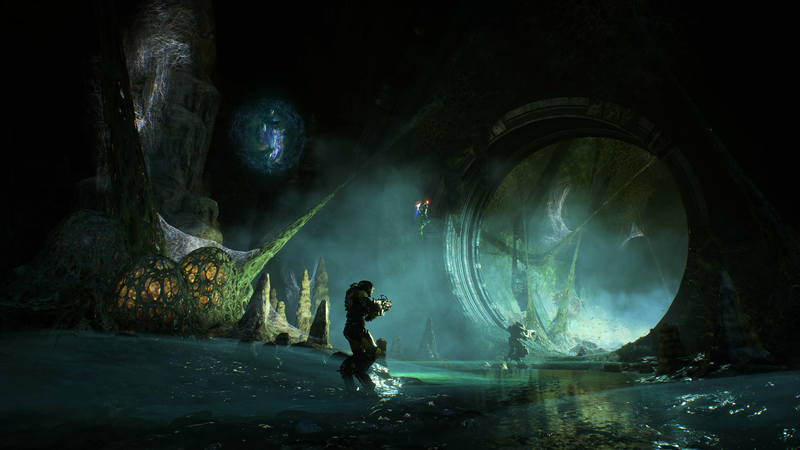 Anthem is set in an open world environment in which players traverse. 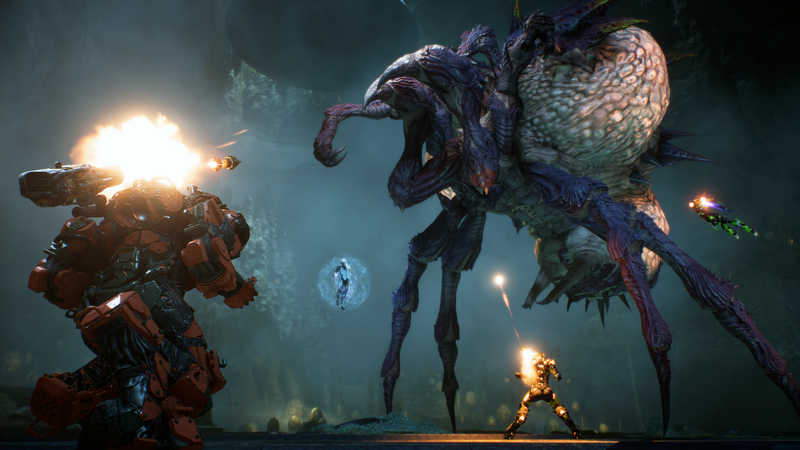 Being an online multiplayer game means Anthem is explored in teams that can fight predatory animals as well as deal with world-altering occurrences, called Shaper Storms. 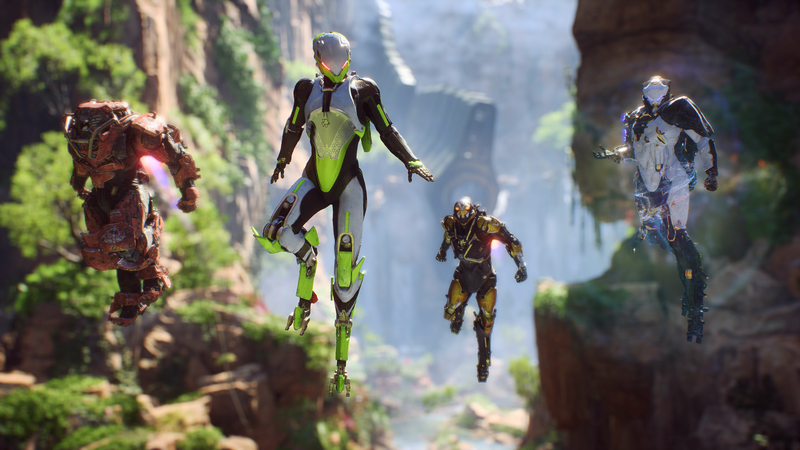 Does Anthem have a multiplayer option? Yes. 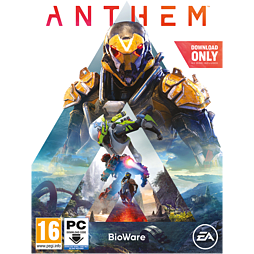 Anthem is primarily an online multiplayer game meaning that the co-operative elements will take place in a shared-world that can feature up to four members per team. Can I play the game in 4k? 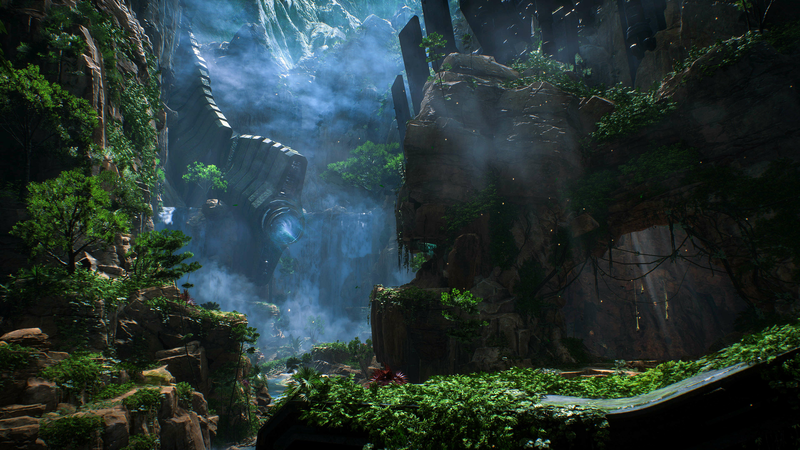 Anthem will be playable on consoles that support 4k, so as long as you have the correct television set-up, you will be able to explore the lush landscapes of Anthem in gloriously crisp Ultra-HD. 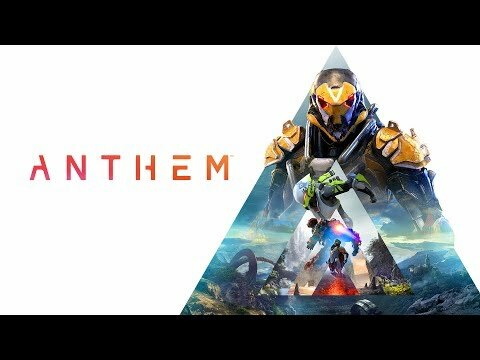 Will there be an online element to the game? 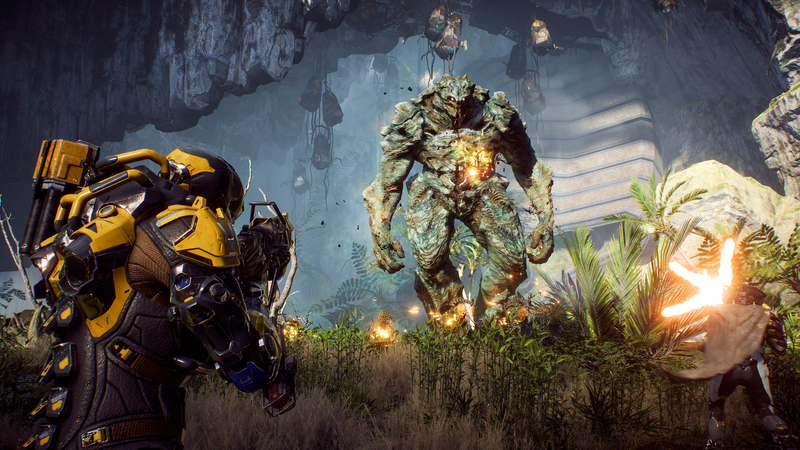 Anthem is an online multiplayer experience so gamers will need access to the internet to take full advantage of the game's incredible gameplay and graphics.